GET TO THE REPLY BUTTON!!!!!!!!!! 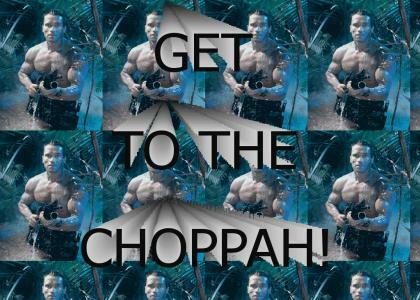 GET TO DA CHOPPA!!!!!!!!!! PWNED!!!! f*ck YEAH! Only to pick up the bodies. I think this is in fact the first one. This is awesome. we need to get an official label for "old school"
DA CHOPPAH!!!!!!!!!!!!!!!!!!!!! pure oscar-worthy genius. Back stept those two fair Angels half amaz'd So sudden to behold the grieslie King; Yet thus, unmovd with fear, accost him soon. EEEEEAAAAAUUUUUGGGHHHH! IVE GOT TO KEELL MA CLOHNES! LOL GET TO DA CHOOPPPPAA! Ah, so this is where Little Kuriboh got it from.